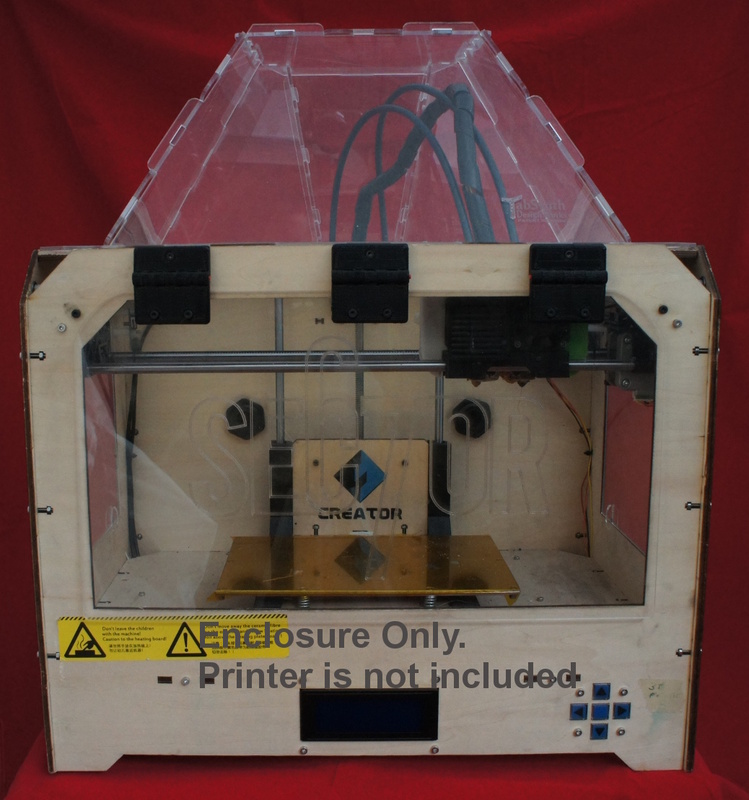 Our enclosure is designed specifically for your printer and is guaranteed to fit. 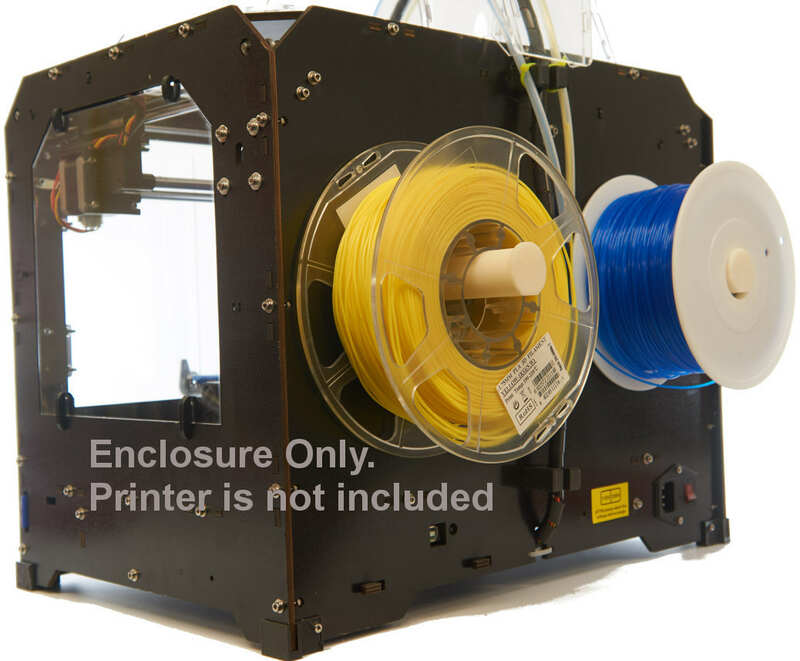 It will improve the print quality of your 3D printer by better controlling the print environment and reducing temperature swings that lead to warping, parts splitting and pulling of the build platform. 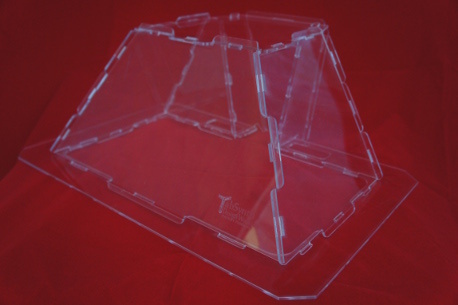 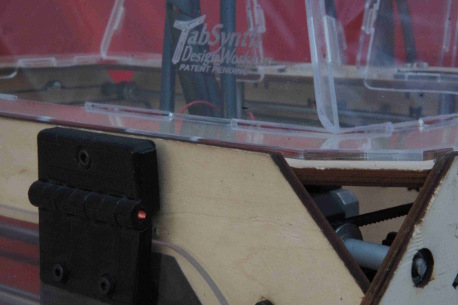 Kit includes acrylic panels for the side openings, top hinged door, and snap together top that uses Tabsynth’s patent pending tab and slot technology. 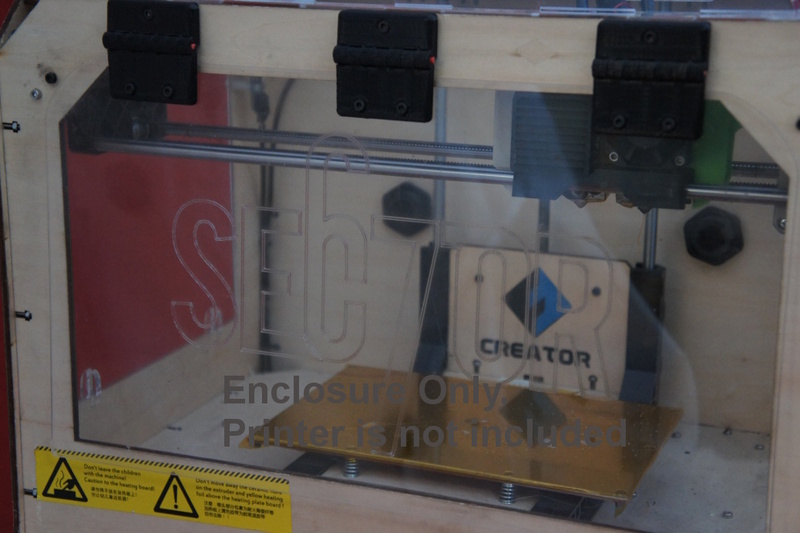 No tools needed for assembly. 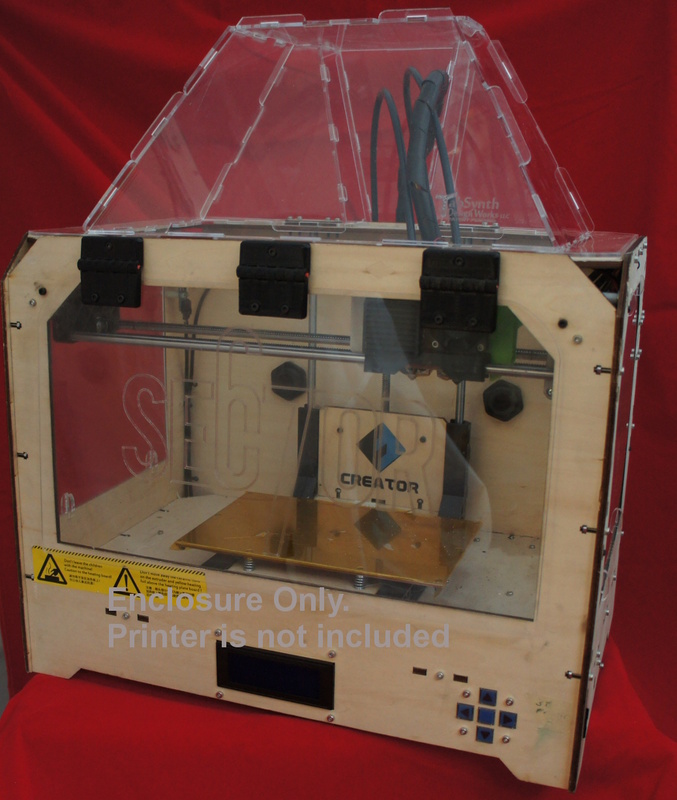 This enclosure does alter the internal printer environment and elevates the temperature inside your printer. 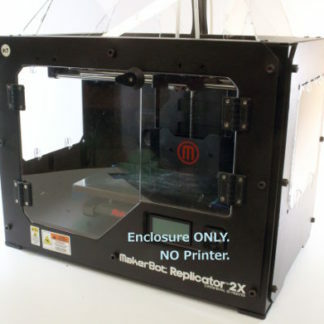 As always, you should carefully monitor your printer’s condition while in operation to achieve a good and consistent performance. 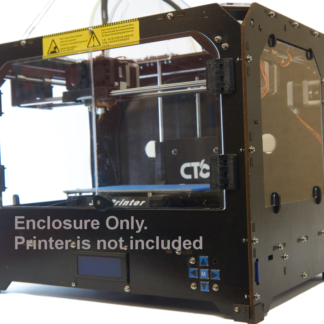 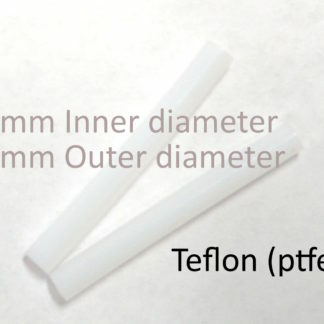 Note: The door style varies with the manufacturer and model (Flashforge Creator, CTC, etc). 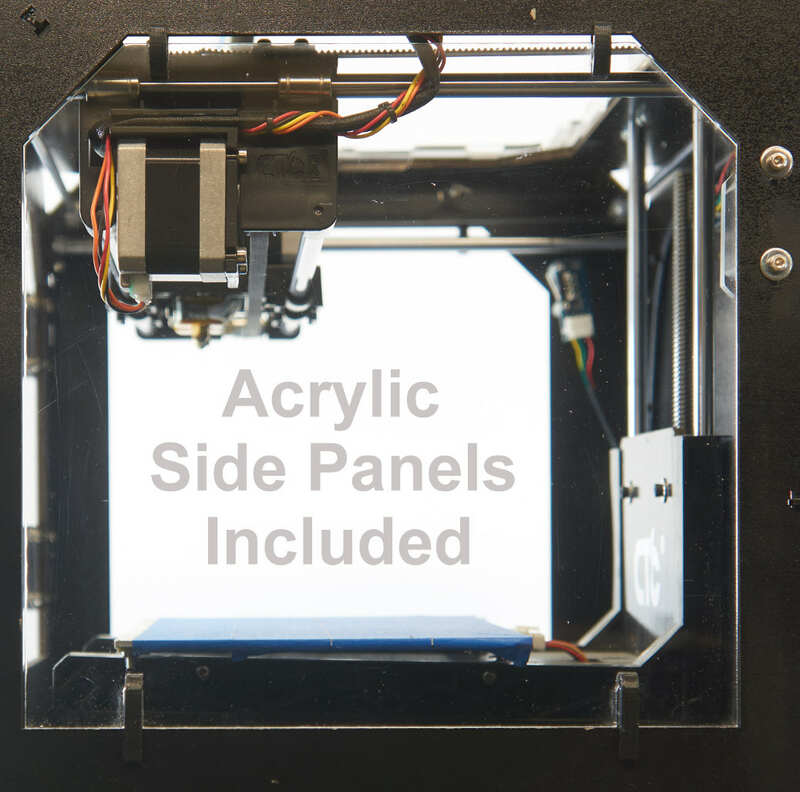 When ordering, be sure to specify the manufacturer and model of your 3D printer. 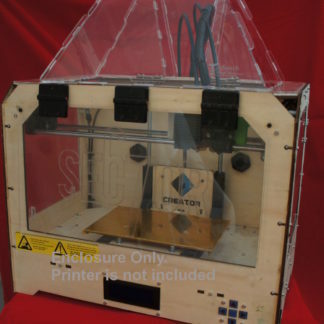 If you prefer double doors and don’t mind drilling your printer frame, you might like the two door model of this enclosure (Two Door Enclosure for Makerbot Replicator).